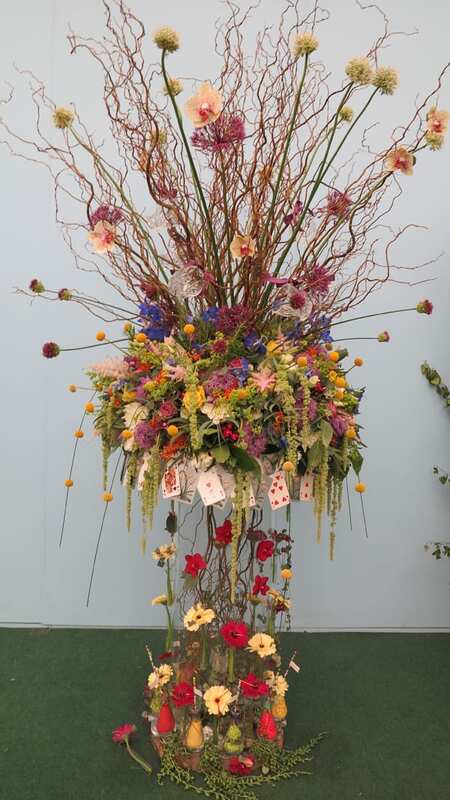 As there’s still lots of Chelsea content that I’d still like to share with you, there isn’t a Flowerona Links post today. 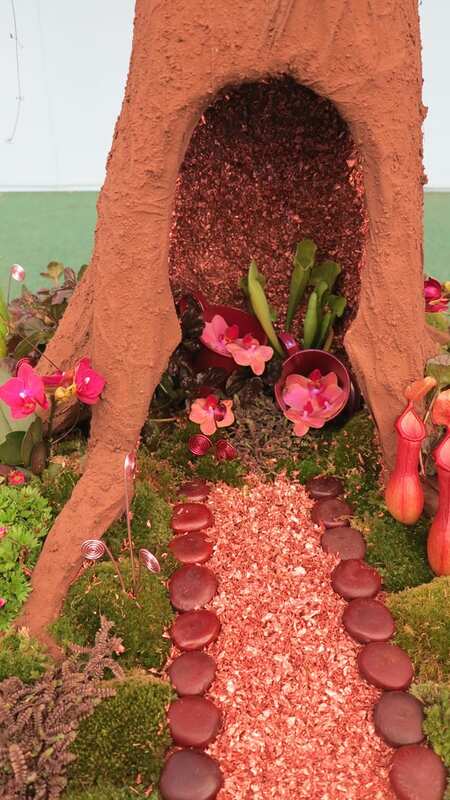 However, at the end of this blog post I’ve included links to all my posts this week. 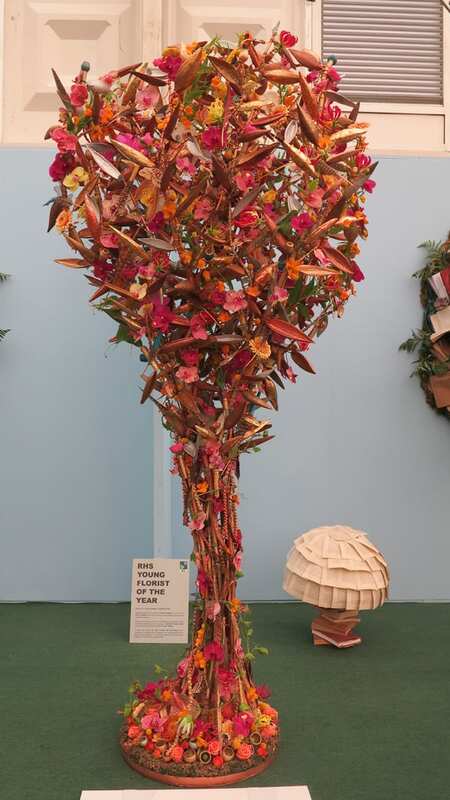 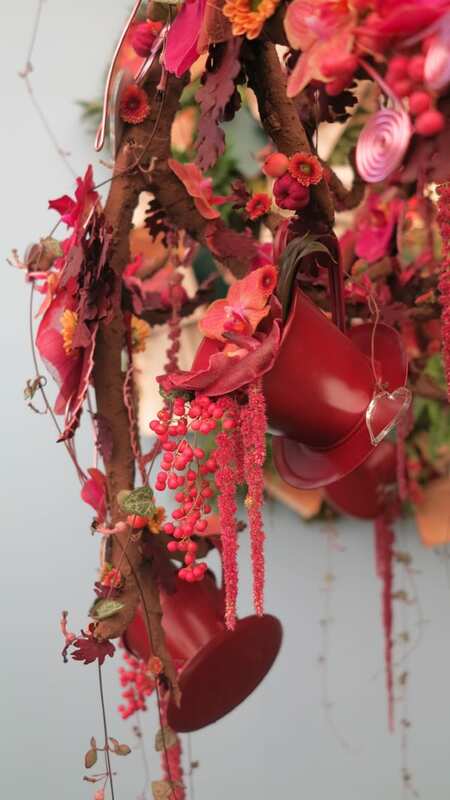 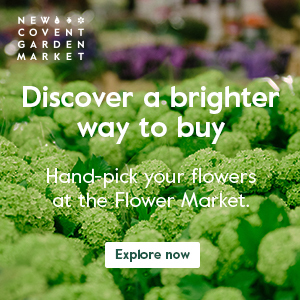 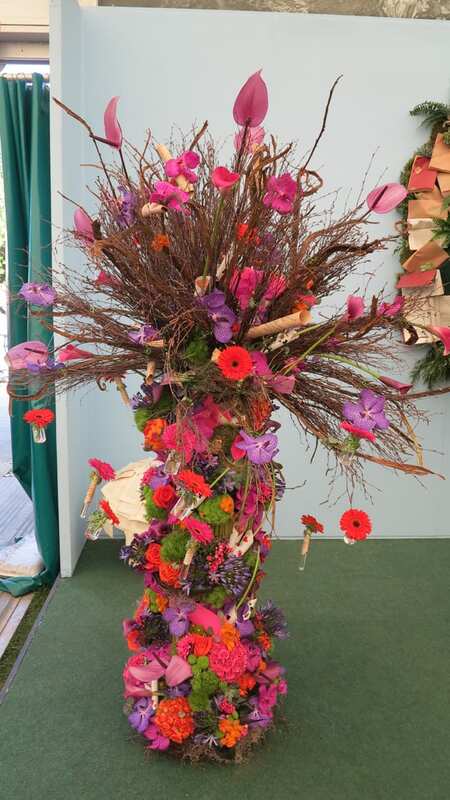 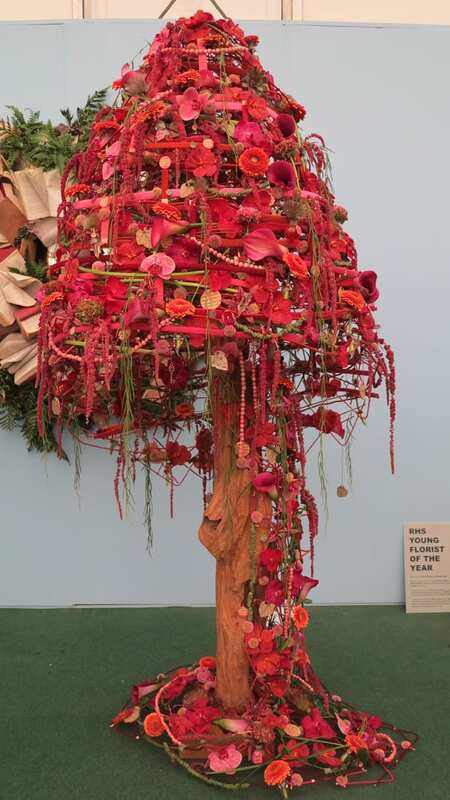 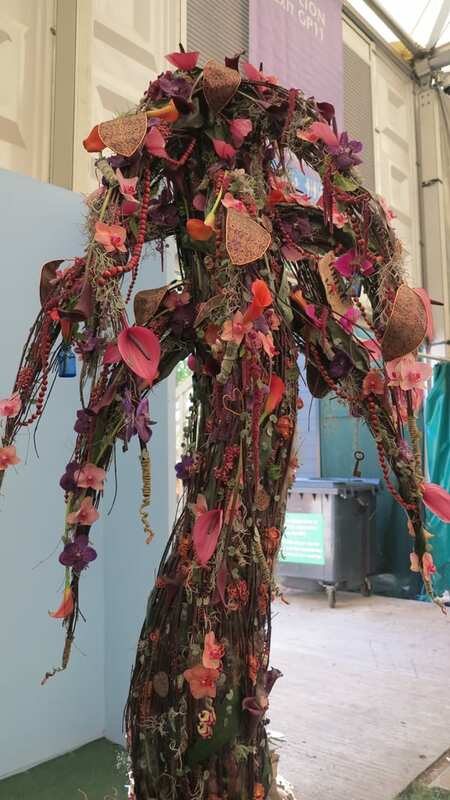 On Wednesday, I featured photos of the designs created for the RHS Chelsea Florist of the Year Competition and today I’m delighted to share with you images of the RHS Chelsea Young Florist of the Year entries. 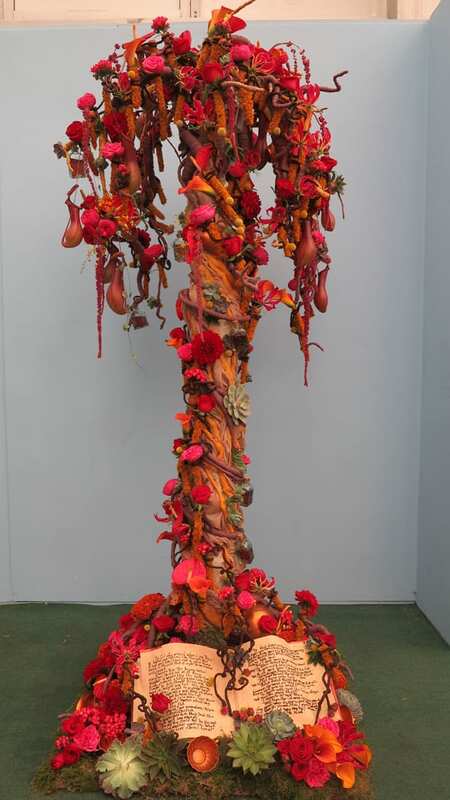 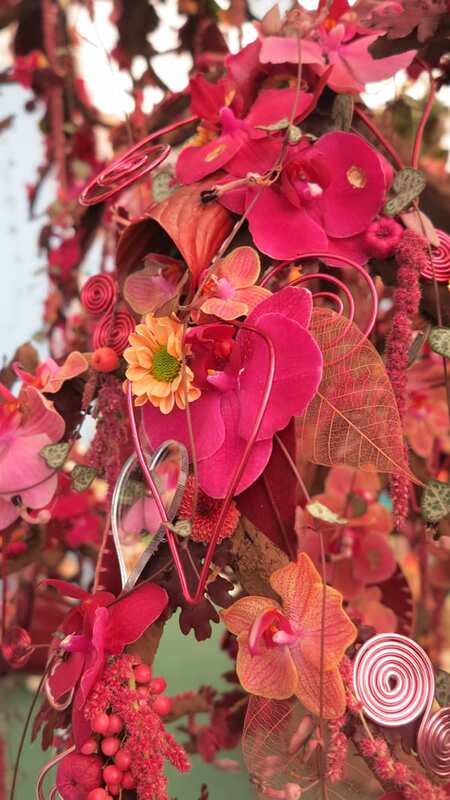 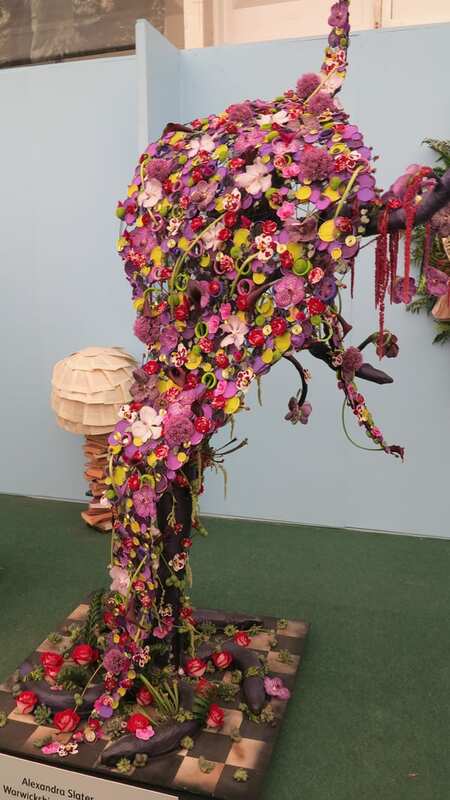 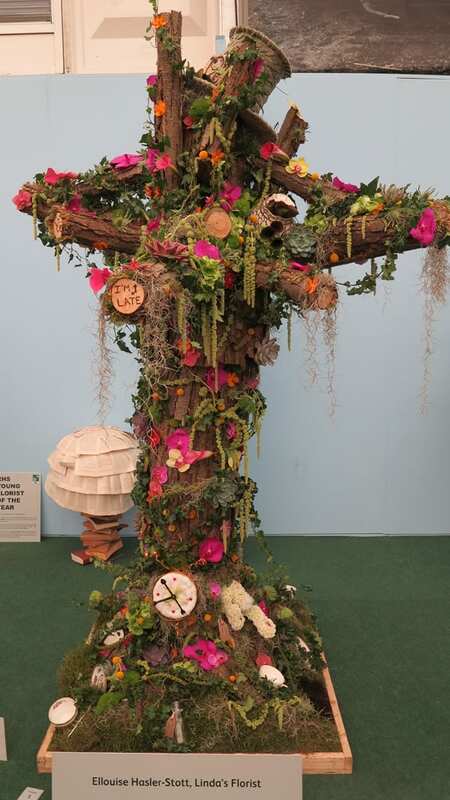 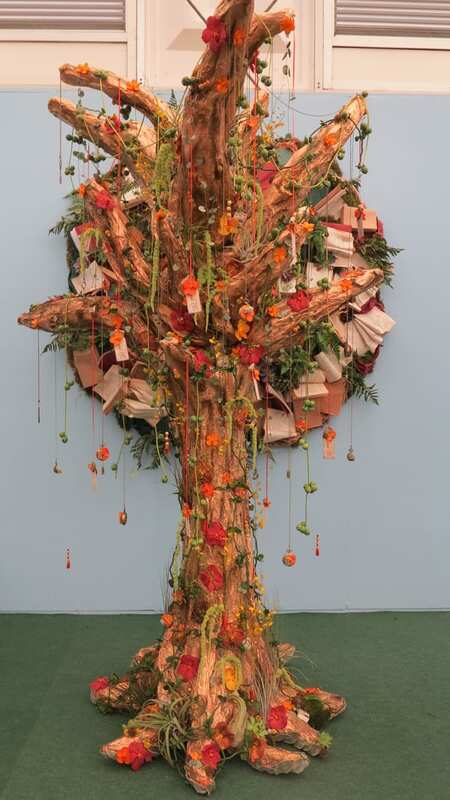 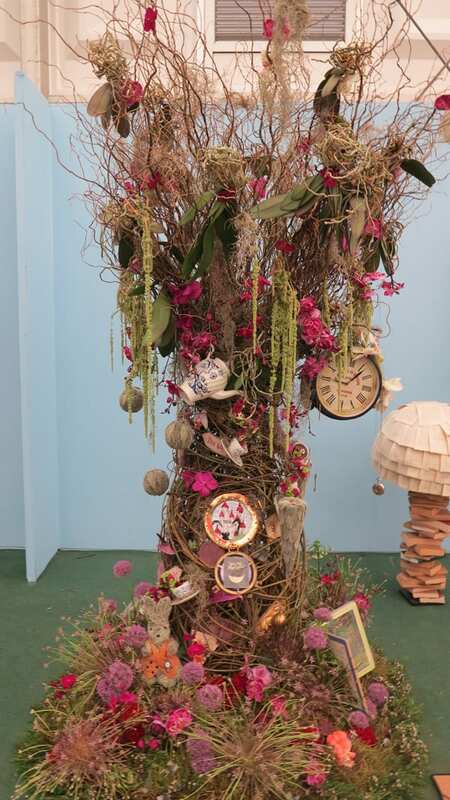 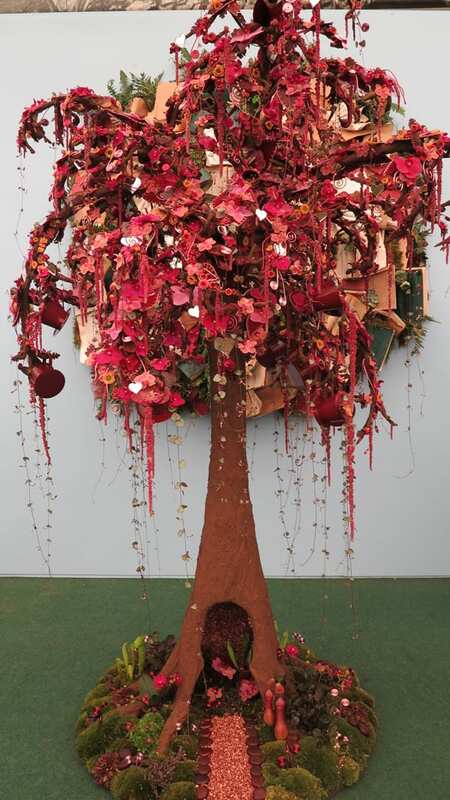 With an Alice in Wonderland theme, the florists were asked to design and create a Fantasy Floral Tree. 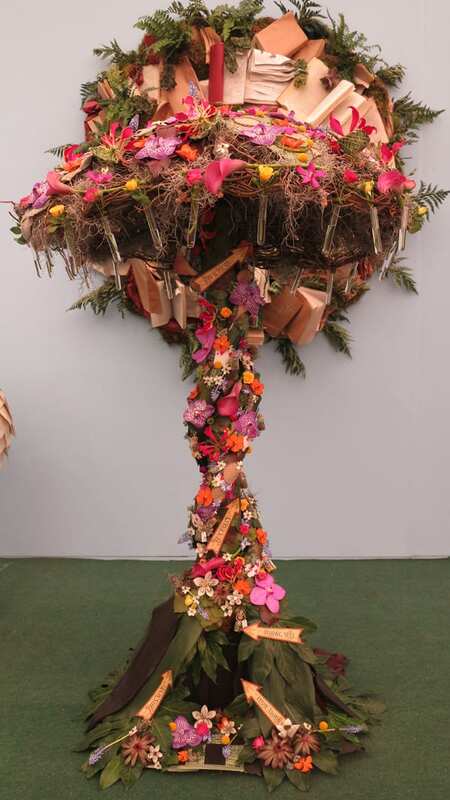 Many thanks to Caroline and Hannah at The Florist for allowing me to feature their photos. 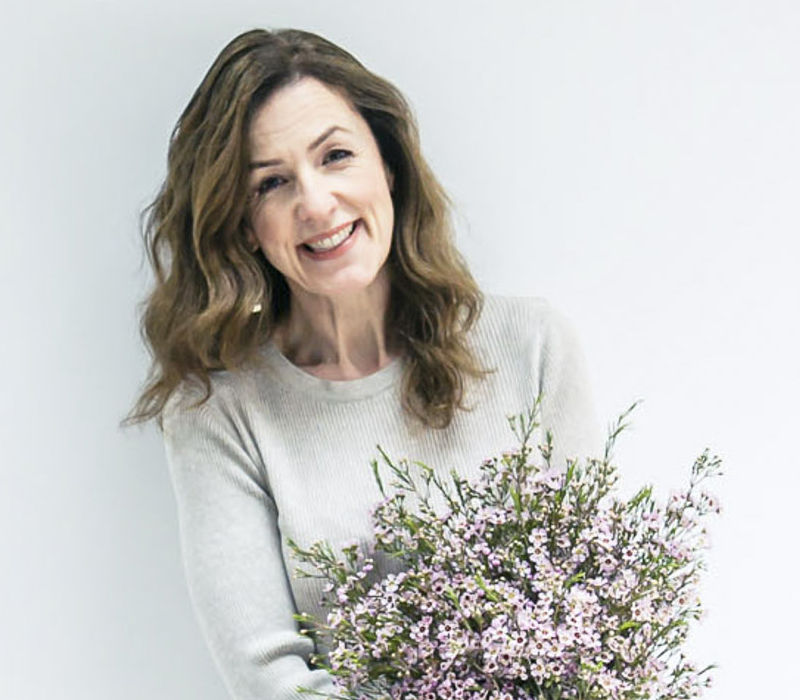 So, I hope you’ve enjoyed today’s blog post and have a lovely weekend.